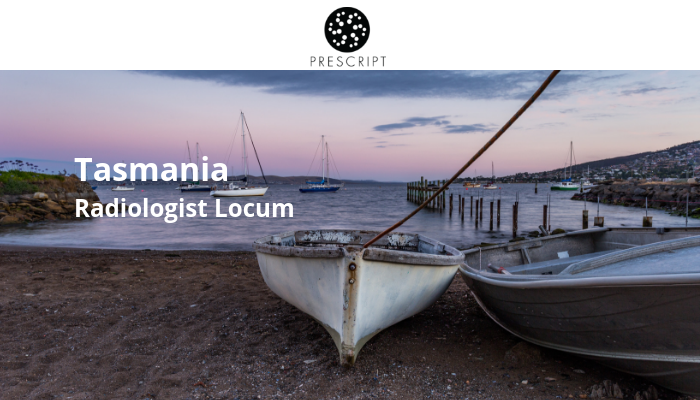 Radiologists – Are you available for an urgent locum in Northern Tasmania from the 23rd July to the 3rd August 2018? OR - If this is too late notice, would you like to book a week between August - December in Tasmania? A full list of modalities and equipment can be given to you and a comprehensive overview of the practice/s and hospital. Please email/call to view. Thank you for giving back – Whenever you take up a locum week you’re significantly helping regional areas of Australia. Offering your skills and experience is a huge benefit for the community where you’re working and is much appreciated. Keen on other locations around Australia too? 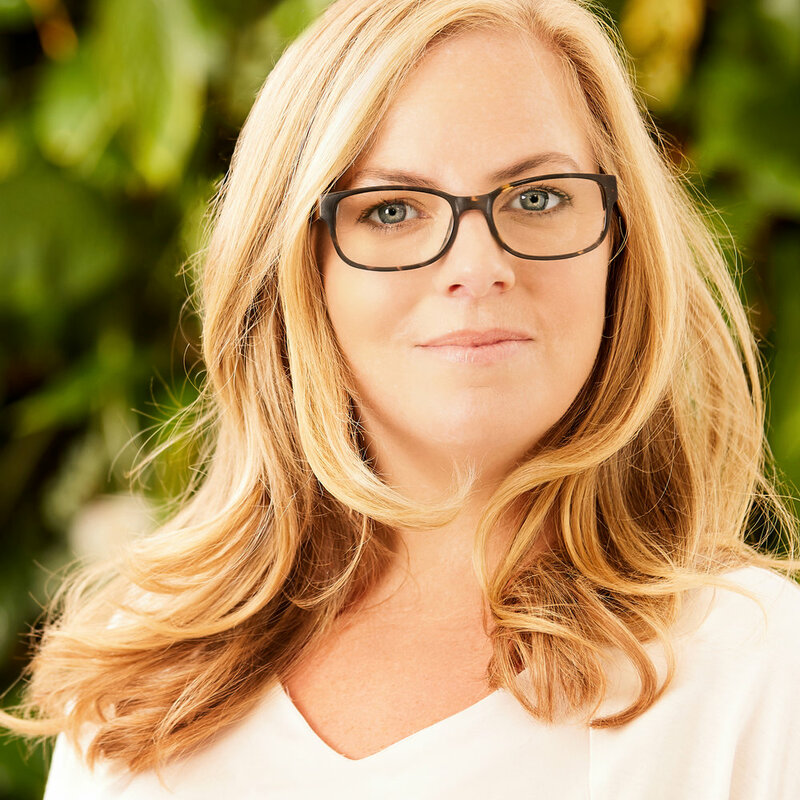 Talk to Nicola Speer at Prescript Recruitment for a professional overview of clinical details, practice/hospital, locations, rates and inclusions. 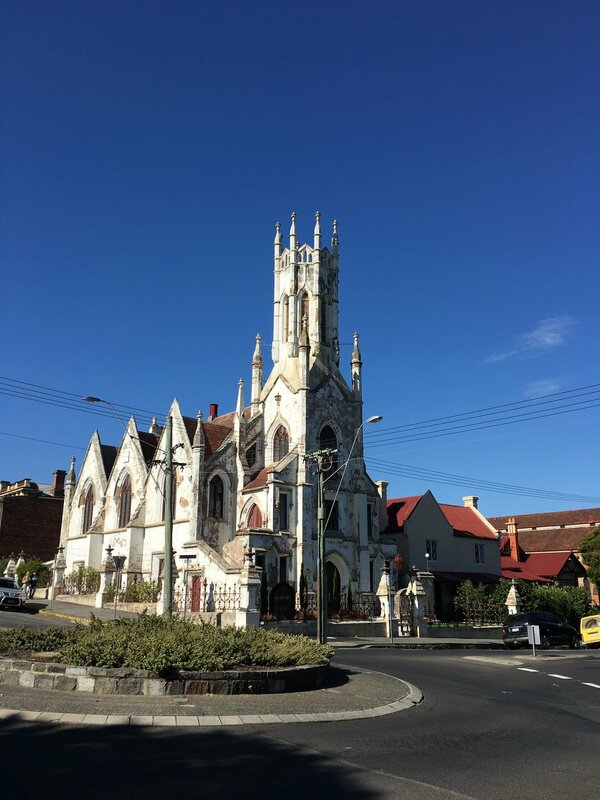 Hobart is a refreshing, friendly and beautiful city, making it a great place to locum. Prescript is working with multiple practices and hospitals in Hobart with state of the art technology - we've had wonderful feedback from other radiologists who have worked there. Talk to us about how we can tailor a locum week or two for you. 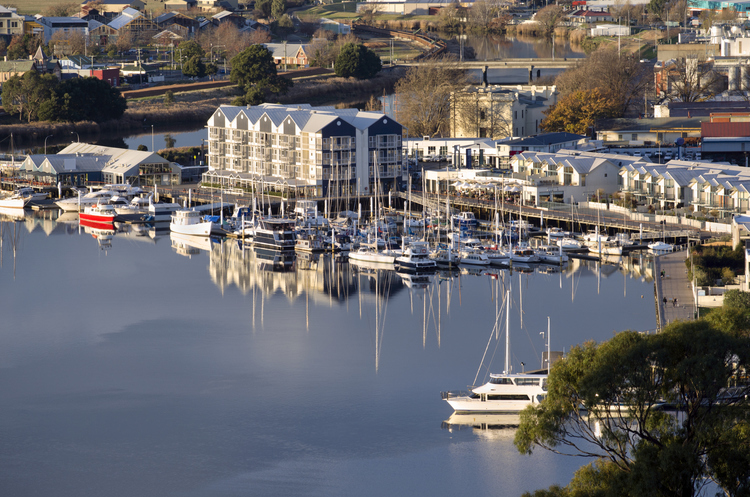 Ideally situated on the edge of the harbour in Tasmania’s largest city. In recent years, Hobart has seen a mass of high quality culinary, music and arts enterprises spring forth and flourish. Food lovers, professional chefs and those passionate about farming and life on the land have found the produce that can be grown, the freedom of lifestyle and community enthusiasm for things gourmet to be magnetic. Such a beautiful city and easy to access from other parts of Australia and NZ for locum radiologists. If you may like to locum for a week or more in Hobart, please get in touch now. 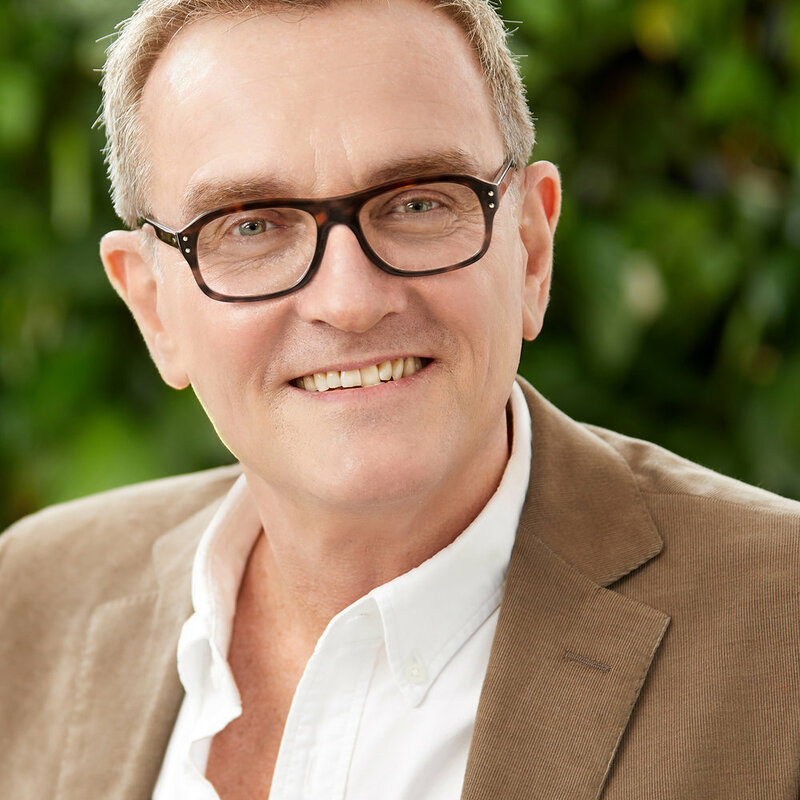 Our credentialing manager, Stef McLaughlin, will help manage paperwork and to get your accommodation and travel plans all set up. All you have to do is let us know when you’re free. Please give me (Nicola Speer) a call, or send me an email for further details. Looking to gain extra experience in ENT? Why not give Tasmania a try! This 6-month fixed term contract position starts in August and could be the ideal next step for you in your professional development. Working in a regional area, you will quickly notice the tangible benefits that your role is providing to the community. Strong teamwork and close professional relationships with colleagues are important. Experienced surgeons, junior medical officers and excellent nursing staff will support you in your role. You will be responsible for the day-to-day management of public and private patients within the hospital. With recent government investment in surgery provision including two new theatres and a short-stay unit, you won’t be disadvantaged by working in a smaller regional hospital. You will also be involved in the provision of regular ENT outpatient clinics. 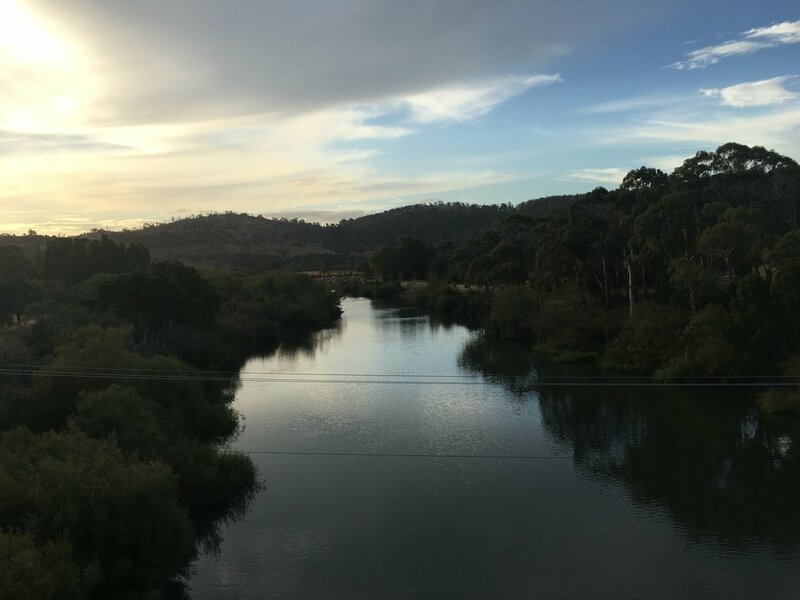 The region’s natural beauty is truly staggering, and it has developed a well-deserved reputation for fine wine, excellent food from the local surrounds, and a charming setting in which to enjoy all these good things. 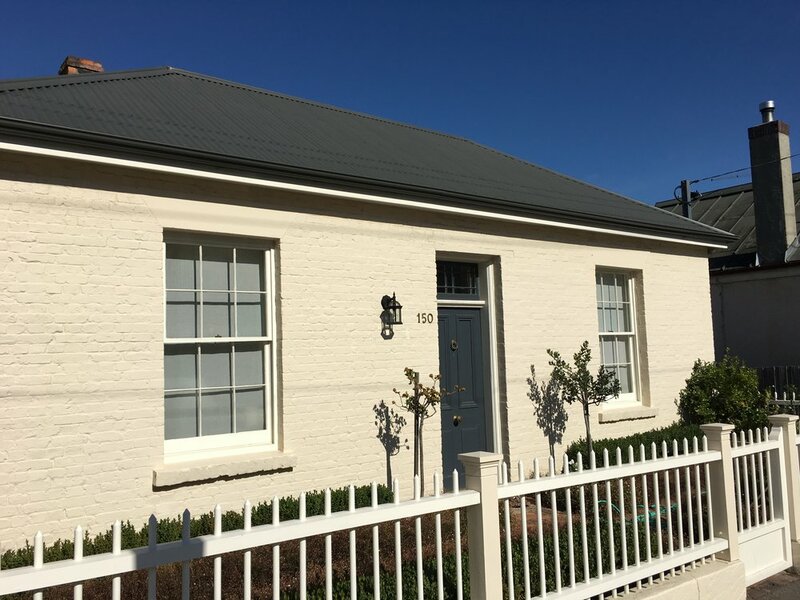 Overcrowding, traffic and property prices in the capital cities continue to break records but with beautiful scenery and a real sense of community at your doorstep, now is the perfect time to think differently and make a smart move. Affordable daily flights mean that the mainland is always within easy reach. 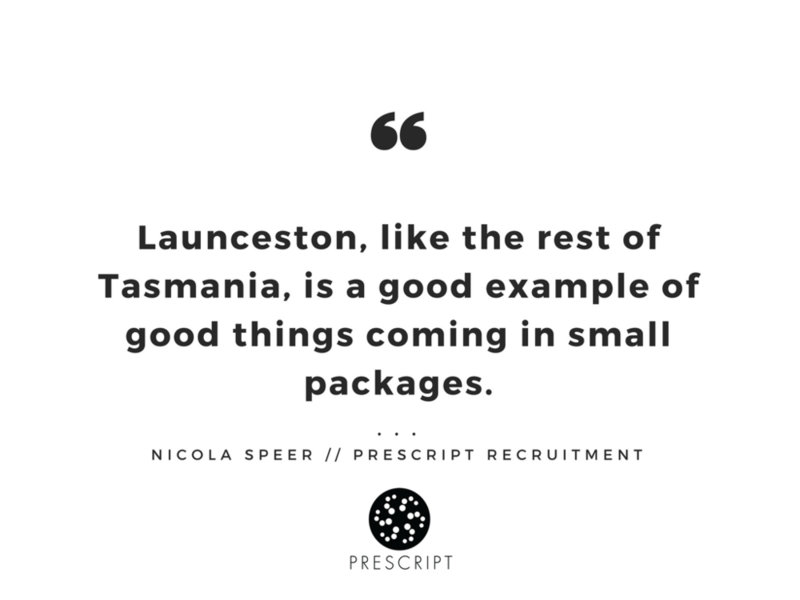 Many doctors who relocate to Tasmania advance rapidly in their careers as they can expand and develop their management and specialist clinical skills. Looking for more hands-on experience? Or perhaps you want to take a break from the rat race and slow down the pace a bit? Either way, this could be a great move for you. A generous remuneration package is on offer, particularly following the renegotiation of the Tasmanian Salaried Medical Practitioners Agreement in December 2017. To be able to apply for this position, you must hold current general registration with AHPRA and be able to demonstrate a commitment to Otolaryngology training. A passion for regional healthcare is also essential in order to be considered for this role. 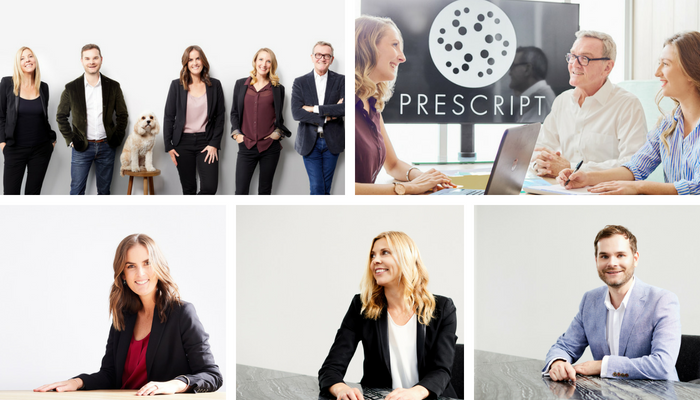 You can contact me (Marcia Beere) at Prescript Recruitment marcia@prescript.com.au // 0416 544 788 – very happy to answer any questions.